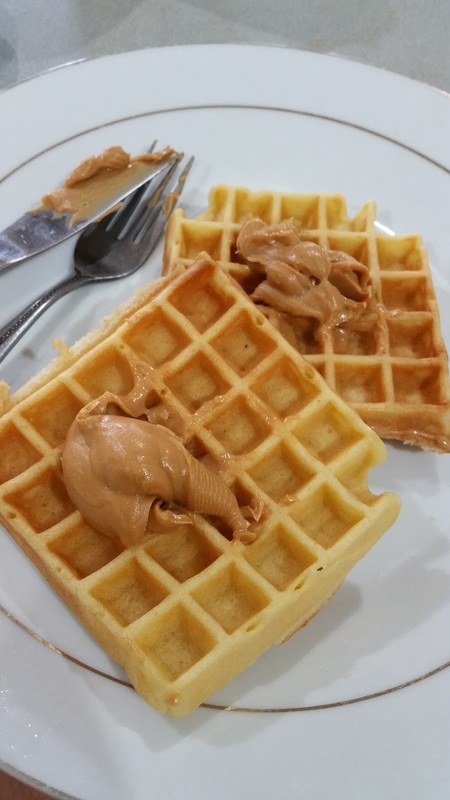 This is another one hell of a great recipe you should have in any time of the day for a simple, quick and easy Waffle. 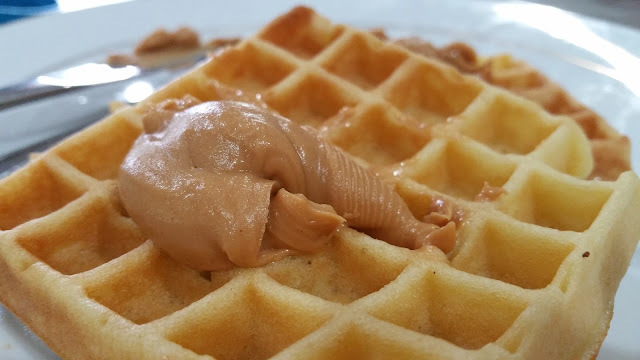 This Waffle do not require Yeast, it taste as good as those with yeast. 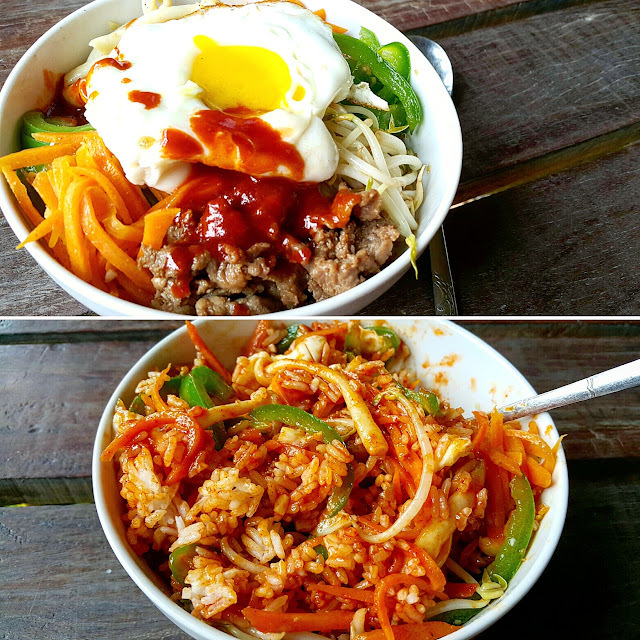 I can memorize the amount of ingredients even with my eyes closed since i am making this like every 3 days my son for many years now. So far i dont need another Waffle recipe anymore. * In a mixing bowl, mix in dry ingredients (flour, baking powder and salt ) with a whisk to mix well. * In a separate bowl, used a beater to beat egg whites until stiff peak. Fold into batter with a spatula until all combine, transfer into a measurement jar. * Heat Waffle pan under low fire on the cooking stove, lightly brush waffle pan with cooking oil. Pour batter on waffer pan, closed lid and let it cook until it is brown at one side and flip over to the other side of the pan until well cooked. Note, you can add any fruits on top of waffle. 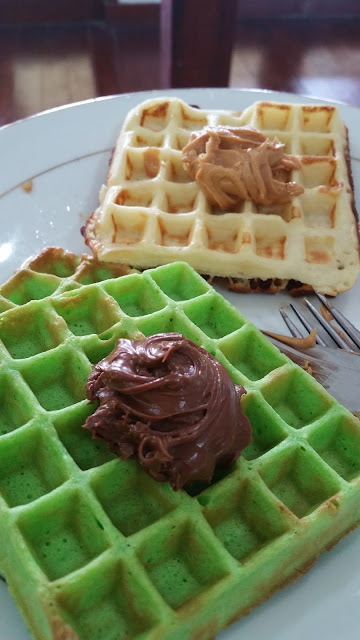 If you wish to have different flavours of waffle, just simply add your favourite Paste into the batter. Pandan Waffle with Nutella, yummy!